Tampa Personal Injury Attorney Mike Hancock has excelled in personal injury litigation for over 28 years, earning among other honors, an “AV-Preeminent” rating by Martindale-Hubbell, “Superb”10.0 rating by avvo.com, membership in the Million Dollar Advocates Forum, being named one of Florida’s SuperLawyers and one of Tampa’s Top Rated Lawyers. After several years handling claims for the insurance industry, Mr. Hancock founded Hancock Injury Attorneys in 1996 with a clear understanding of the insurance industry and how to obtain the best results for his clients. Mr. Hancock graduated from the University of Florida and South Texas College of Law. Mr. Hancock is a second generation Tampa native. 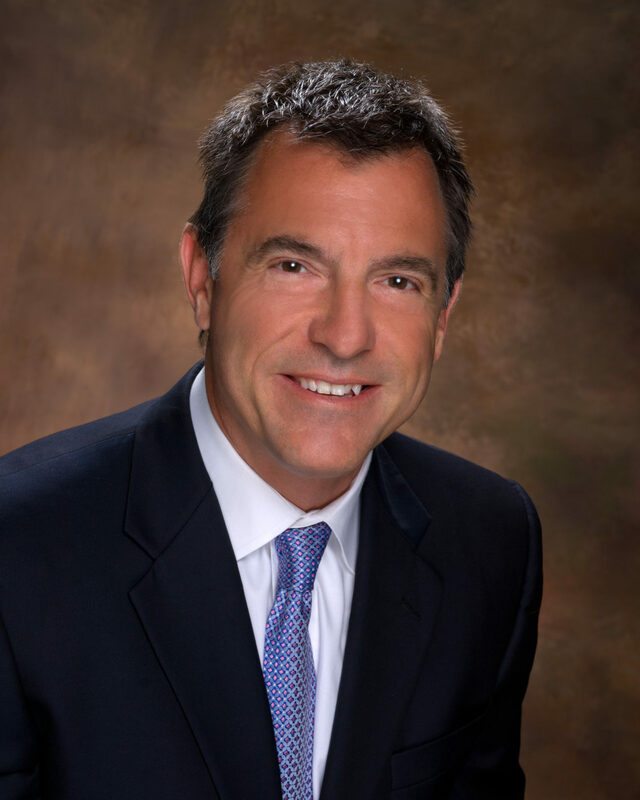 Among other charitable organizations for which he volunteers, Mr. Hancock serves on the Board of Directors of the Carrollwood Bar Association and has been elected as President for the past two years. Our personal injury law firm serves clients in Tampa, as well as all counties in West and Central Florida, and throughout Florida.